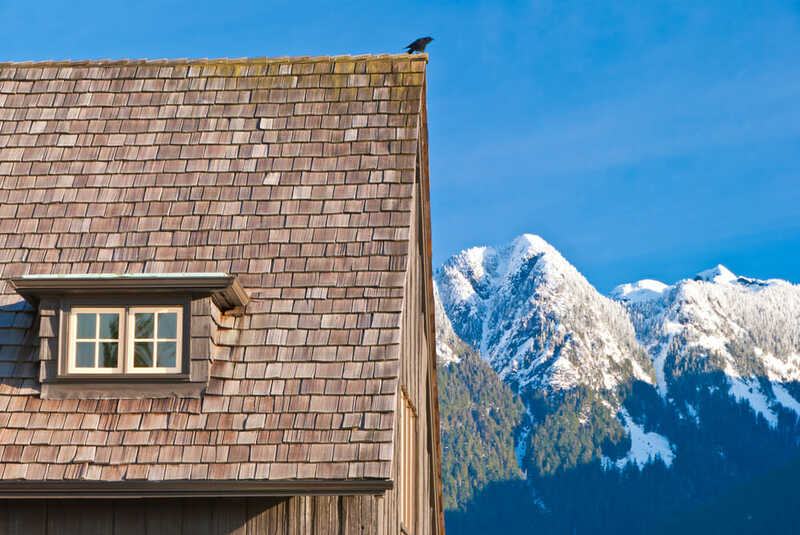 There’s more to your roof than just the shingles. And regular upkeep is essential for long-term roof health. Today, we talked with Sam Amstill, Vice President of Amstill Roofing, and learned about how often you should have your roof inspected, and everything you need to know about hiring a reputable contractor. What do you wish homeowners did differently in regards to their roofing? How often, at the very least, should a homeowner have someone come out and inspect the roof? What’s the most frequent type of repair you see? What’s a better form of protection than the rubber sleeve? How can homeowners find a trustworthy contractor who won’t recommend a bad product or provide shoddy workmanship? Let’s say someone looks good on paper—how can a homeowner tell that contractor’s work is up to snuff? You mentioned other steps of the process that many roofers skip. What are some examples? Are there other new materials you think are interesting or you’re curious about? Do you offer any financing, if a homeowner can’t pay directly out of pocket all at once but still needs a new roof? Regarding warranties, are there any things homeowners should watch out for that might void a manufacturer or labor warranty? Thanks so much for your advice today, Sam. This has been very helpful! I wish homeowners took care of their roofs just like they took care of their cars. When you have a car, you know you have to service it and get regular oil changes. A lot of homeowners install a roof and they think that they’re good for the next 20 years without upkeep. But when issues arise—especially leaks—they are things that could have been fixed with just a tuneup or preventative maintenance package that most, if not all, roofing companies would offer. A new roof replacement is the second most expensive investment after the foundation of the home, and there’s more to a roof than just the shingles (like many homeowners seem to think), which is why maintenance is very important. You shouldn’t have to worry about it until year 5, and maybe after that just every few years. Some roofing companies offer to come out every year which is fine, but it’s not really needed. A safe bet is to have your roof inspected at year 5, then 10, and then 15. We do a lot of repairs for other roofing companies that, years later, don’t come back to service their clients, and the most frequent thing we see is called a 3-in-1. It’s a rubber-based pipe jack, and it sleeves onto the PVC pipes that vent the gases from the home. But the problem with those rubber sleeves is that some roofers will sell to a homeowner and say “this is a better product; the squirrels can’t chew on them, etc.” But the fact is that it’s the cheapest thing you can use for a pipe jack, and it’s almost guaranteed to crack out within 8-10 years. And they commonly leak all the time, so anywhere from 5-10 years after they’ve been installed, we have to take them out, put lead jacks in, and remove and replace or seal them up. Plus, they expand and contract so much with the weather, and especially (here) in Texas with the heat, they crack out very easily. Some people aren’t fond of lead, but it’s been around for 152 years, and it’s been a proven system. We recommend the lead, but if there’s a heavy infestation of squirrels in the neighborhood, we recommend they upgrade to a “bullet boot” which is a newer product that’s made up of a flat-grade roof material that’s squirrel proof. They can’t chew through it, and there’s a built-in screen on the top so that no debris can get in and clog up the pipe. In Texas, there’s no licensing to be a roofer, which makes it very difficult for homeowners because anyone with a pickup truck can do it. Search for a quality roofing contractor who has been around for a long time. A lot of companies will have years of experience, not years in business—and this is a big difference. An established contractor is often locally based and will have a brick and mortar space, not just a P.O. box (a lot of storm chasers do that). It’s also important to read online reviews on different platforms—not just the ones the company tells you to read, since it’s very easy for roofers to make up reviews. If they have 20-50 great reviews, they’re probably very legitimate. So do your investigation, and make sure they’re part of (and accredited by) the BBB. Another thing that’s very important is that a lot of roofers don’t have workers’ comp. 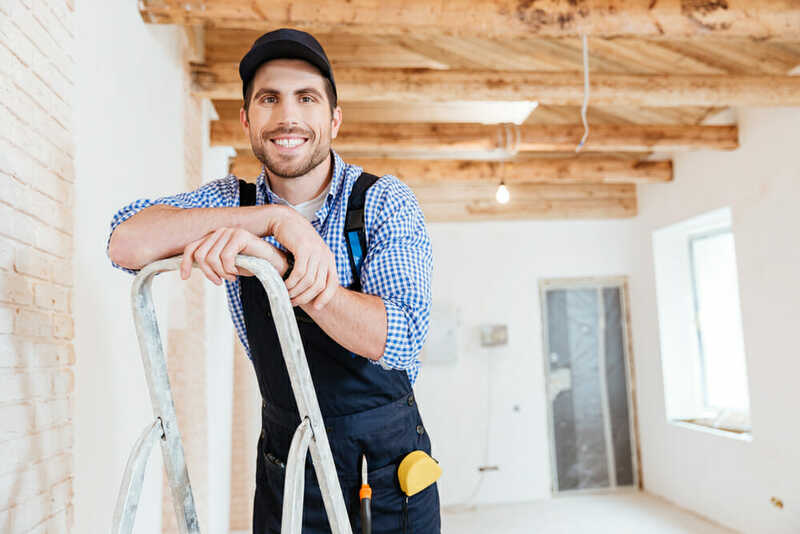 They might have general liability, which is standard, but workers’ comp protects the homeowner in case one of the contractors were to fall and be injured on the job site (if not, the homeowner would be liable). So even when you receive a copy of their insurance, call their insurance company just to make sure it’s a legit document and active. There are two options. The first is to contact references in the area (homeowners who wouldn’t mind taking a phone call or email). Second, some manufacturers have rigorous certifications—the leading one in the industry now is Certainteed—and only 1% of roofers in the US have their Master Shingle Applicator certification, so this qualification will ensure top-quality work. The manufacturer’s defect is a 50-year non-prorated, so that would exceed the workmanship, but the reason why they give workmanship that’s so long is because the average roofer in the industry provides a 3-year workmanship. The reason why they’re offering this to be a 25-year backed by them is because they have exact steps that have to take place throughout the roofing process—which a lot of other roofers don’t actually do. So by doing that, they’re pretty much saying “as long as they’ve followed these exact guidelines that we’ve inspected them on, there won’t be any problems with this roof.” That’s how confident they are. The number one thing is what’s called “putting ice-and-water” underneath all the penetrations. This includes pipe jacks, hot water furnaces, hot water heaters, furnace fans, around chimneys, in all the valleys and all the little slopes on the roof, and on all siding junctions, like where one story might meet another story. And most importantly, the home has to be properly ventilated. The most exciting new product—and something that our clients really like—are the bullet boots, so you never have to worry about squirrels chewing on your lead jack. But in terms of cutting edge, I’d say synthetic underlayments. They’ve been around for a few years, but the products that they’ve come out with now are truly incredible, like the new RoofRunner. It’s an underlayment that goes under the entire roof, and it’s guaranteed to be waterproof for 60 days—and that’s just second layer defense! So in the event that one of your shingles gets compromised or a tree falls and damages your roof, or you have a nail pop, the underlayment is incredibly important. The reason why it’s better than felt (most roofers use a 15-to-20-lb felt) is because it doesn’t rot, and it doesn’t tear as easily—in fact, it’s eight times stronger with tear resistance than the felt. Plus, it’s safer for the contractors when they’re walking on a steep roof. Yes, we offer financing through Green Sky (one of our partners), and our most commonly selected item is 12 months—same as cash, no interest. But we also have plans that extend to 84 or 96 months, or whatever a client is looking for in regards to their budget. Do your homework, because every roofer is going to offer a lifetime warranty if they’re installing a lifetime shingle, but realistically it’s 10 years non-prorated, and after that it’s heavily prorated. So it’s really not that great of a warranty. It usually only covers leaks caused by manufacturer’s defects in the shingle. So I’d definitely recommend reading the warranty in full detail, and always make sure you’re going to receive a copy of the warranty—make sure it’s always on paper. 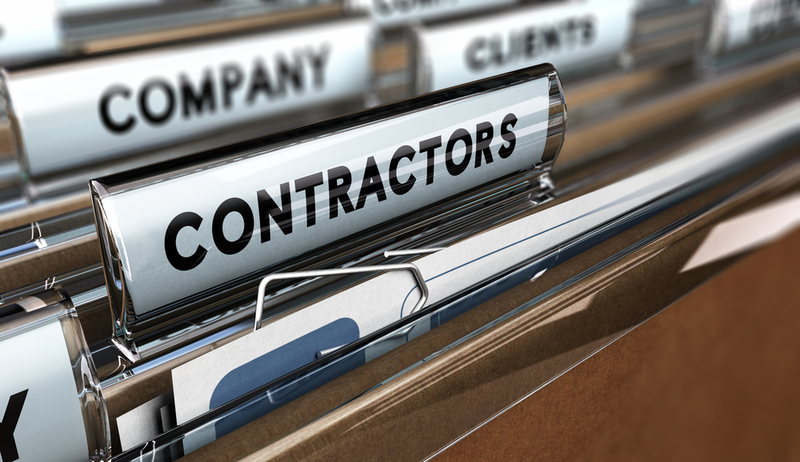 It’s very important that any homeowners do not choose a contractor who’s offering to pay for or waive their deductible. Doing that in the state of Texas is a felony offense. But this is illegal. Plus, it means they shaved the dollars somewhere (perhaps on the materials of your roof). So I would strongly encourage working with a company that works in regulation with the insurance companies, and keep your responsibility of your deductible. It’s similar to everything else—educate yourself, do your homework, and you’ll end up with a reputable contractor and a quality roofing job. This guest post was given courtesy of Sam Amstill, Vice President of Amstill Roofing.